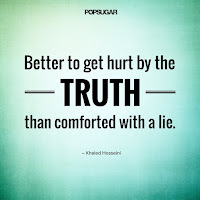 Kent's "Hooligan Libertarian" Blog: Mean Ol' Truth! The truth is the truth. After you have noticed the truth, or had it explained to you, that should be the end of it. 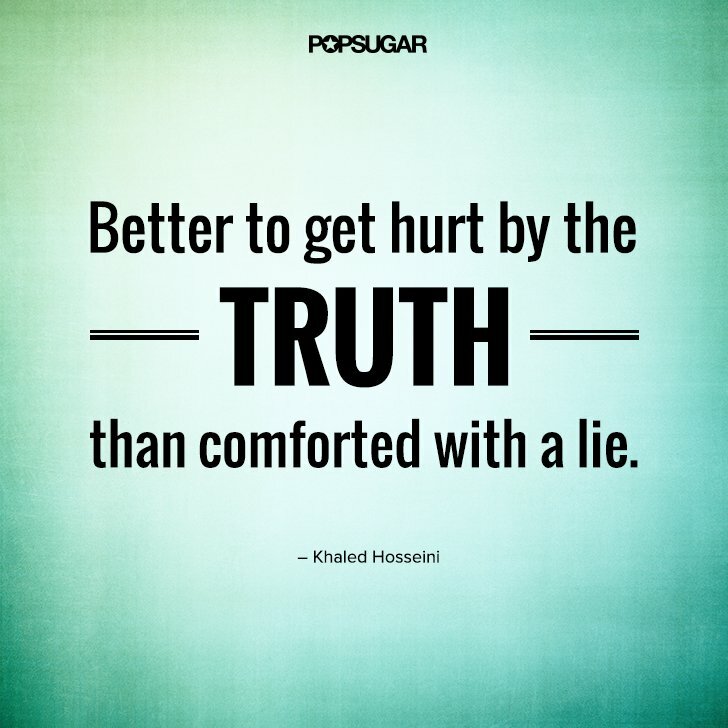 You can complain about the truth, or wish it were otherwise, but the truth doesn't change to make you comfortable. And this is something anti-liberty bigots really don't like hearing. They either don't believe there is a truth, or they believe their feelings can alter it. It just doesn't work that way. I'm not sure if they hold this view, but if they do, it would explain why just *hearing* our point of view is painful to them: there's no upside. If they hear us, and we're wrong, we might well convince them anyway, and if we're right, they've been wrong for so long that continuing to be wrong is probably more comfortable than finding truth. I don't like this idea, because looking at persons this way tends to strengthen my own beliefs without any real evidence, but I think I need to consider it anyway... because whether I like it or not, it might be true. That very well could be the case for a lot of them. It seems very plausible and fits with the behavior I see.